You Can’t ‘Waste Your Vote’! 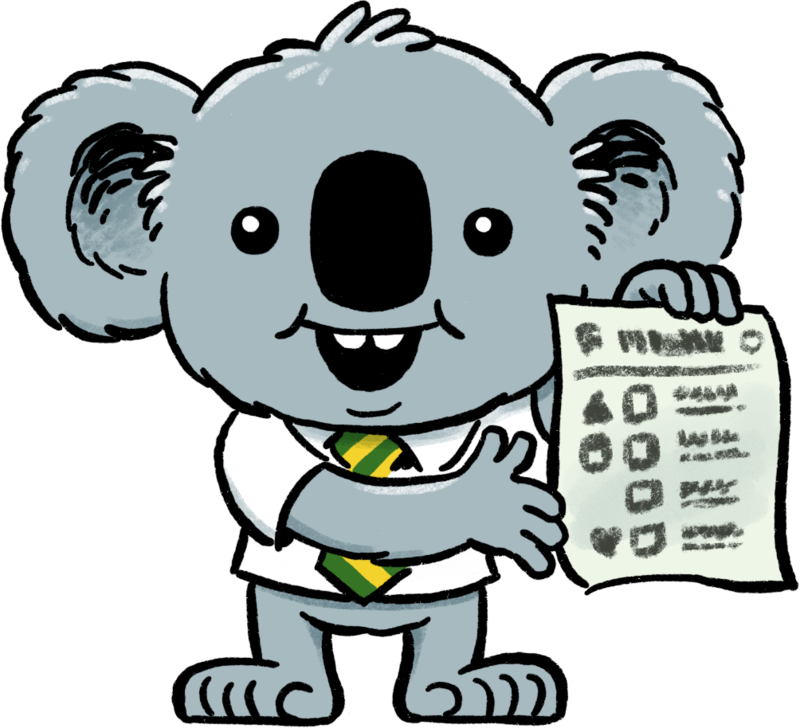 Update, February 2019: The famous comic about Australia’s preferential voting system, starring Dennis the Election Koala and Ken the Voting Dingo, has been revised, updated, and completely redrawn in spectacular full colour! Please find it at its new home here.